There has been much discussion and debate regarding the breaststroke pullout since swimmers began using a dolphin kick during the pullout. The dolphin was made legal after the 2004 Olympics, when Japanese swimmer Kitajima clearly used a dolphin kick without disqualification. This dolphin kick was not a disqualification because it was so hard to make a call on. Since the addition of the single dolphin kick, swimmers have began using two dolphin kicks without disqualification. Also, large time drops have resulted after these rule changes as breaststroke has seen massive improvements in time, most notably with the short course breaststroke events. Both the men’s 100 and 200 – yard breaststroke NCAA records have improved ~4% since the rule change. This has become a clear issue, as even Olympians and World Record holders abuse this rule, see Katinka Hosszu clearly perform two dolphin kicks during her pullout at the 2014 FINA World Short Course Championships at Doha:The dolphin kicks in the pullout have gotten so out of control, that FINA already voted on a rule allowing unlimited dolphin kicks to the 15-m mark (this rule change was not passed). 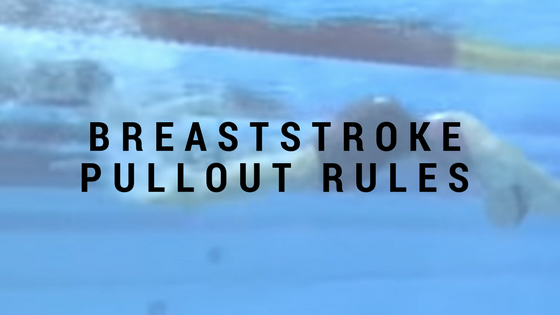 Recently, FINA amended the breaststroke pullout rule, simply allowing the swimmer to perform their dolphin kick at any point during their pullout. This replaces the old rule of having the swimmers slightly separate their hands before allowing them to perform a dolphin kick. 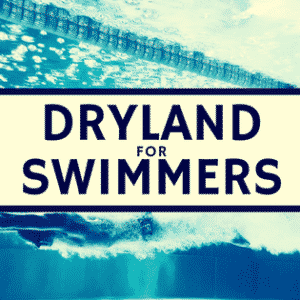 While this amendment improves the transparency of the rule for the swimmer, it avoids a much larger issue, dolphin kicks during the breaststroke pullout. Now, this article may be sounding like a springboard to bash the officials or even the athletes, bu it is not. As an official, it is certainly difficult to monitor a double dolphin kick from the pool surface. 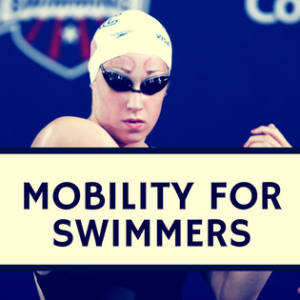 Imagine trying to catch a slight knee bend when the swimmer is near the middle of the pool.As a swimmer, you’re going to do whatever it takes to go faster, especially if you’re not going to get caught. 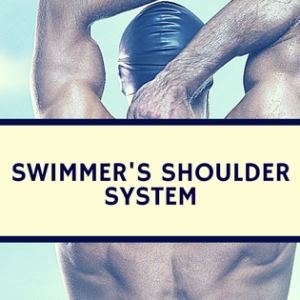 This may sound a bit much, but it is certainly true for the majority of elite athletes (not just swimmers). This post is simply a plead to implement technology for improving the sport. I, nor many others, truly understand the process of changing and implementing new rules for FINA or USA Swimming. However, it seems silly to not use the available technology for improving the sport. The above video is an underwater shot during the race clearly shows a double dolphin kick. Why is this race video not being utilized by the officials for implementing the rules they created? Nearly every sport uses video review for improving the sport, most notably implemented by baseball in 2013 after much resistance. However, video review is used in many other sports for rule review. Tennis uses hawkeye for monitoring shots which are too close to see if they are in or out. Judo does on their main events: camera’s provide two judges sitting on the side of the tatami with a delayed view on the fight to assist the judge leading the fight, and the system also offers replay-functionality. Underwater Video Review…Where to Draw the Line? While video review is a great idea, there some issues. For one, at what competitions do you utilize the review? Are National meets and International meet enough? How many pools have the equipment for this? If someone breaks a record at a meet without video review, does it count? What other rules can be monitored? Who decides on the review? Now, these are only a few of the many questions, but I feel these can be answered with a experienced group than me. Unfortunately, the new breaststroke pullout rules does not fix the breaststroke pullout issue. There are seemingly two conditions where this issue improves: underwater video review is implemented or unlimited dolphin kicks are allowed to 15-m. Personally, I’d prefer the dolphin kick during the pullout to be banned and have underwater video review implemented, but I don’t see this happening, as banning the dolphin kick will slow down the sport, something FINA wants to do. If dolphin kicks are allowed to the 15-m mark in breaststroke, the most unique stroke turns into another branch from butterfly. Originally written Dec. 12, 2014.